From the New York Times bestselling author of Before We Were Yours comes a heartfelt novel about the bonds of family and the power of second chances. 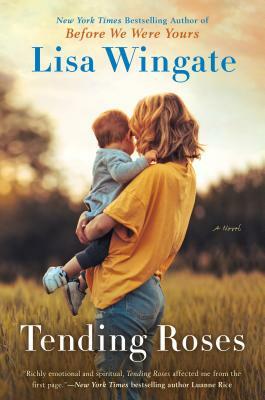 Lisa Wingate is the New York Times bestselling author of thirty novels. She is known for combining elements of Southern storytelling, mystery, and history to create novels hailed by Publishers Weekly as “Masterful.” Her novel, Before We Were Yours, remained on the New York Times bestseller list for over five months and has been translated into thirty-five languages. While her work has received many awards, she most treasures the National Civics Award, awarded by the kindness watchdog organization Americans for More Civility, to recognize public figures who work to promote greater kindness and civility in American life. She believes that stories can change the world.